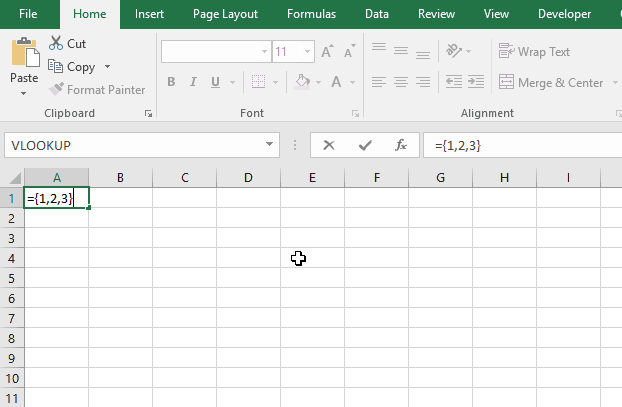 The image above demonstrates an array formula in cell E4 that searches for the closest date in column A to the date in cell E2. You can easily follow along, select cell E3. Go to tab "Formulas" and click on "Evaluate formula". Click "Evaluate" button to move to next step. The ABS function converts a negative number to a positive. 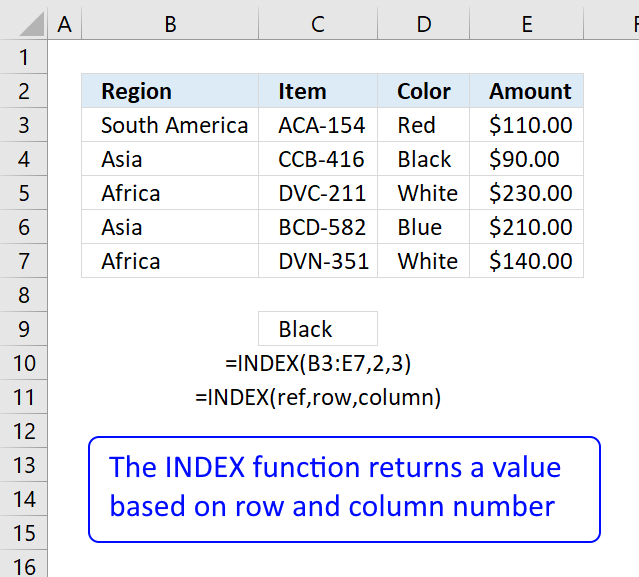 The MIN function returns the smallest number in a cell range or array. 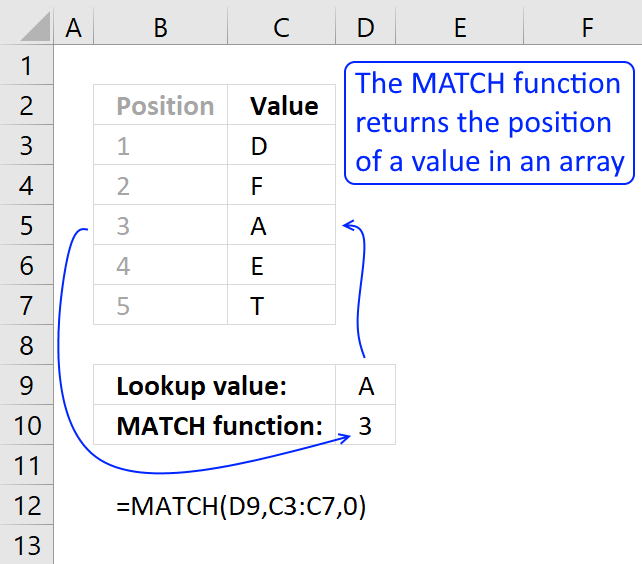 The MATCH function returns the relative position of a given value in an array or cell range. and returns 2. Numerical value 2 has position 2 in the array. an returns 39830 or 1-17-2009 in cell E4. This is absolutely great function. Many thanks for this. However, if the any of the datevalues are blank or not properly formatted. The function wont work. Perhaps could be easily fixed. This has saved days of my work. I really appreciate your several contributions specially with Array functions. The formula works with blank datevalues. 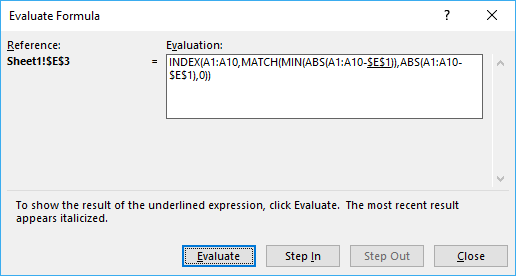 i downloaded the excel file you provided and copied the exactly same formula =INDEX(A1:A10, MATCH(MIN(ABS(A1:A10-$E$1)), ABS(A1:A10-$E$1), 0)).....it simply doesnt work for me, what is wrong with my input?? i would be appreciated if you could help ..do i hve to be mindful some settings? You need to enter the formula as an array formula. Sorry for not being clear. 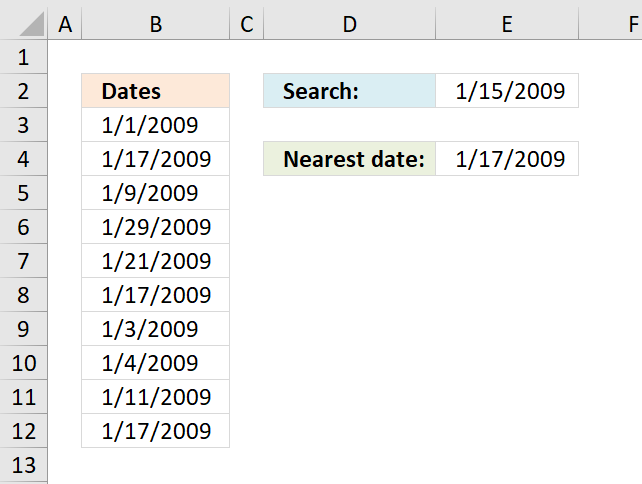 What if I need to return a date equal to or greater than the search date instead of the "nearest date"? 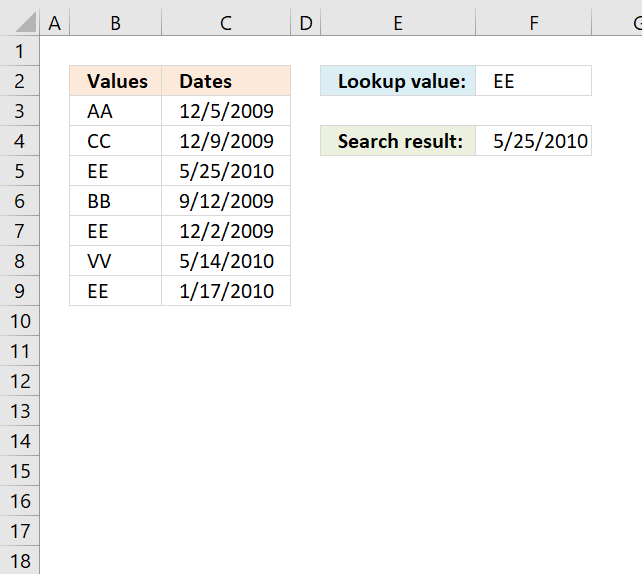 Then, what if the dates don't contain a date that is equal or greater than the search date, can I pull back a blank? Fun fact I am proud of, as this thread introduced me to the array formula concept just a couple of hours ago, and it took a while to understand what parts of the formula returned what values. 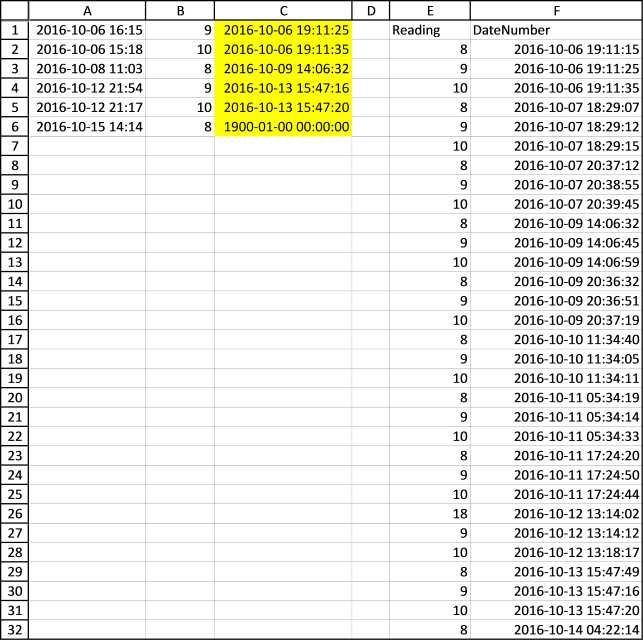 I wanted to use this to find nearest future date from a horizontal array (3 columns, 1 row). I made it work in your vertical array example by the array formula: =INDEX(A1:A10,MATCH(0,A1:A10-$E$1,-1),1). Then I copied, transposed, and pasted the date array into A12:J12 and changed the formula to: =INDEX(A12:J12,1,MATCH(0,A12:J12-$E$1,-1)). YAY! Yes, you don´t need the ABS function in your example. Great! I have a similar problem but with a twist.I have two worksheets and I need to lookup a date in a nearest date range.y data looks soething like this. 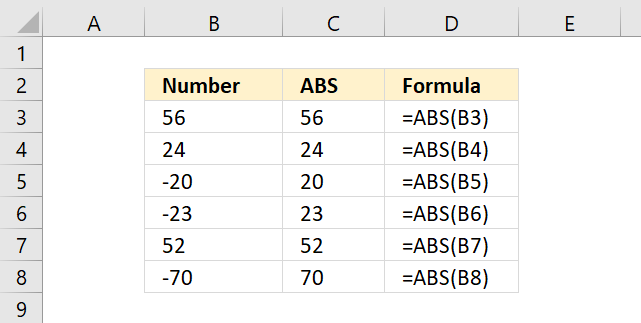 So as you can see the formulae forst needs to match the two data columns like(A-A)and only then pick the nearest date corresponding to dates pertainig to that data point. I am sorry, I don´t understand. Can you describe in greater detail? As you can see the formulae first compares the entries in col C (A) with the entries in col A (all the A's) then it matches the date in col D (5/1/2013) with the dates pertaining to value A in col B.The closest date then is 4/3/2013 which is the answer. 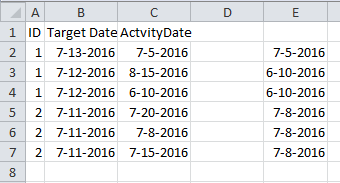 I need to write a formula where I type in a date and it looks through a column and sees which date is it greater than but closest to. 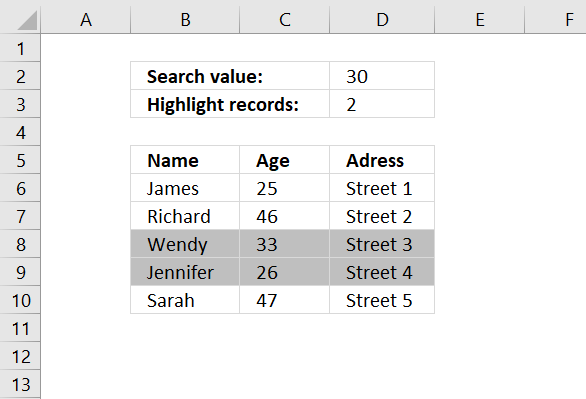 I was trying to work out a formula similar to this in that I had 2 columns on each sheet one column had names and the other dates same style on the other sheet. I want to find dates that were closest to each other for a specific name, but didnt work out. How can I tweak this formula to pull that off? It seems a bit tricky cause I couldnt resolve what to do in place of the $E$1 cell? Any suggestions? 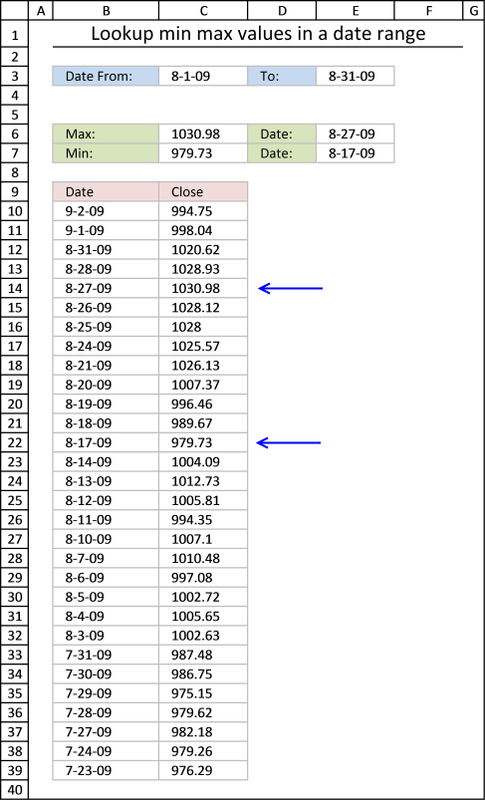 I have a cell at the top of my spreadsheet that mirrors the expiry date closest to today. I am wondering if there is a way to have it link to the cell it is mirroring, rather than scrolling down through thousands of rows to find the highlighted cell in question? Hi, I have 15 rows of varying dates. And I have a separate date on the 16th row. 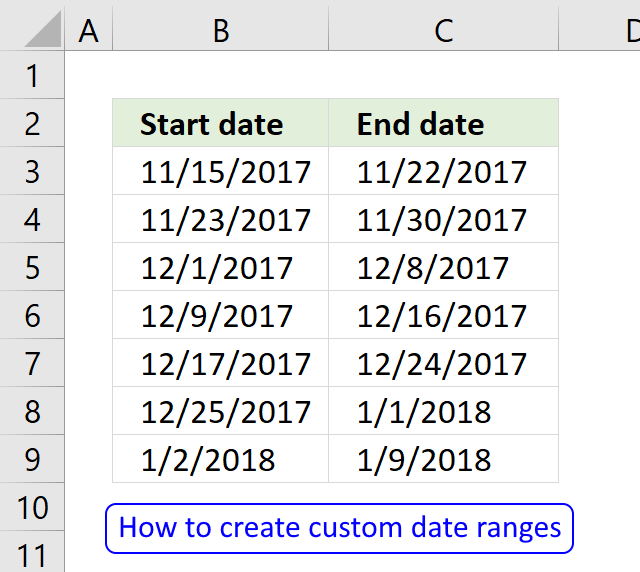 How can I determine the closest start date and the closest end date range that the 16th row date falls in? (How do I figure out 17. and 18.) Thanks, hope this example helps to understand the problem a bit more. *** Both s=are Array-Formulas !!! Something went wrong in my previous reply. *** Both are Array-Formulas !!! your advices are really helpful, I need the opposite of the comment (Jan, 30,2014) so smaller but closet to. Thanks for sharing how to find the nearest date. 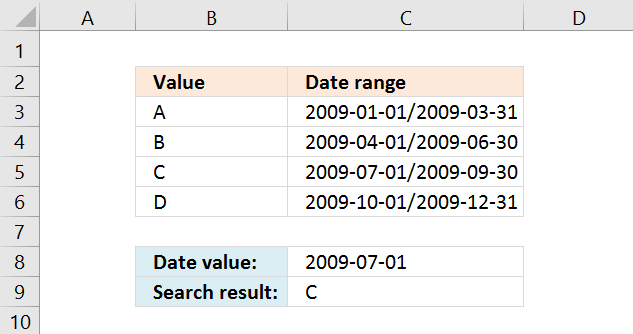 But I'm stuck with another condition that is I have another lookup value (some user ids) and only if that matches then I have to search for the nearest newest dates for that row. Please note that there are duplicate user ids. 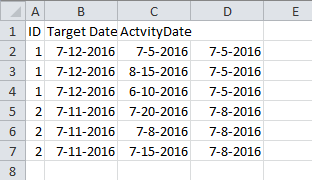 I am trying to lookup the nearest activity date to a target date based on ID number. For ID 01 the closest date would be 05/07/2016. Therefor everytime the ID changes the range to lookup and compare will be different. Are you able to advise on solving this task. Thanks Oscar the script seems to work well however, If the same ID has more than one Target date the formula fails to provide the closest Activity date to the Target date as it is looking at the whole range associated with the ID rather than activity date related to id and new Target date. Any particular reason why my suggestion was removed from this page ? I have not removed your comment, I searched all comments marked as spam and could not find a comment from you. When did you comment? I allow everyone to comment as long as it is not spam and I am happy that you commented. Please try again. As far as I recall it was 2 days ago. My solution was presented within an attched picture. What would YOU prefer as a solution. A short regular formula or שמ Array Formula almost TWICE as long ? The fact that Stephen didn't refer to my suggestion seems a little wierd to me BUT as from you I was expecting at least for a short comment. A short regular formula, of course. Your formula seems to only look for the ID and not the target Date, the same functionality my first array formula had. I was not sure what to say about it so I wrote nothing. But I am thankful for your comment, your approach is interesting and inspiring and a regular formula is better. 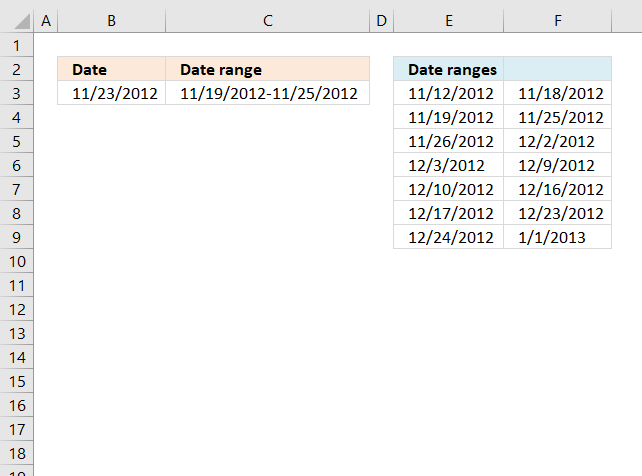 I changed your formula so it also considers the Target Date. I am struggling to create a function that gives me the date one bigger than the one specified for a specific number in a different column. 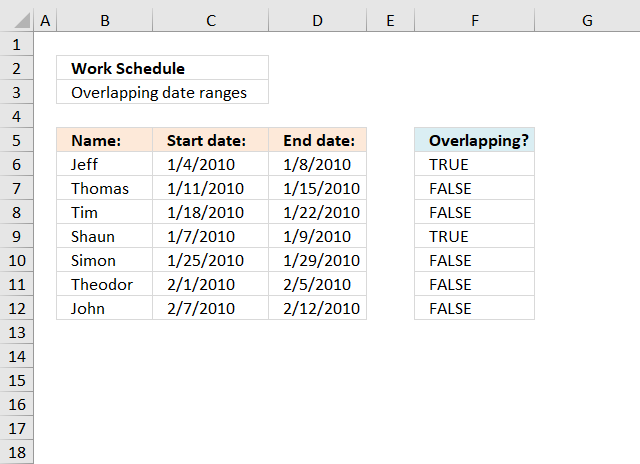 I need to look at a date in Table 1 and find the corresponding date in Table 2 that is just greater than that date that also matches with the number listed. U all are really amazing I am working as Demand Planner and all ur formulas really helpful to me.